A Comic Life 3.5.5 for Windows (only) update is now available. The Holidays Are Coming – Stay Safe! href=”https://drive.google.com/file/d/0Bx1q7zbpN8GLdkxXWnpwUUxTRVFMenUxOFp4S05XSzNrV3lZ/view?usp=sharing”> The holidays are almost here and that means a lot of twinkle lights and people cooking on grills and pulling out the fryers. 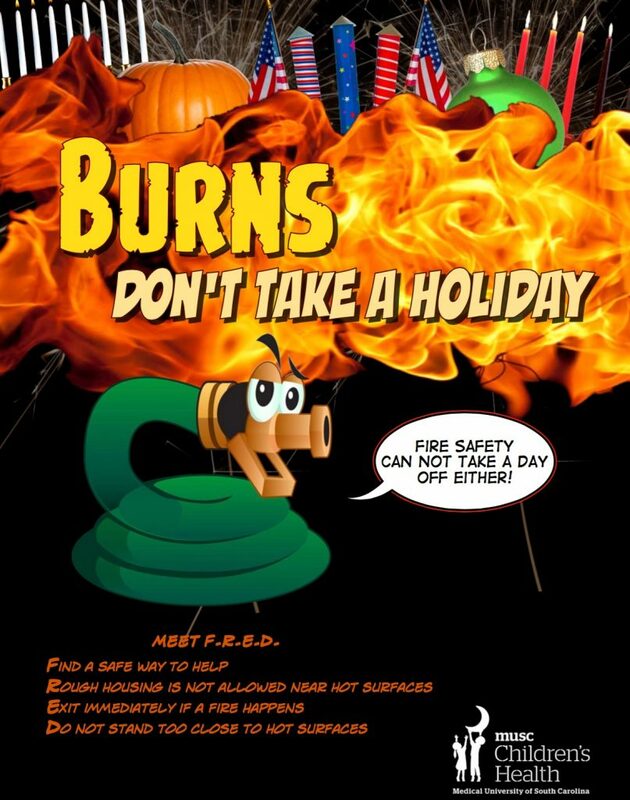 But it also means that there are potential dangers relating to fires and burns. Our friends over at SC AHEC created this educational comic to help keep everyone safe. 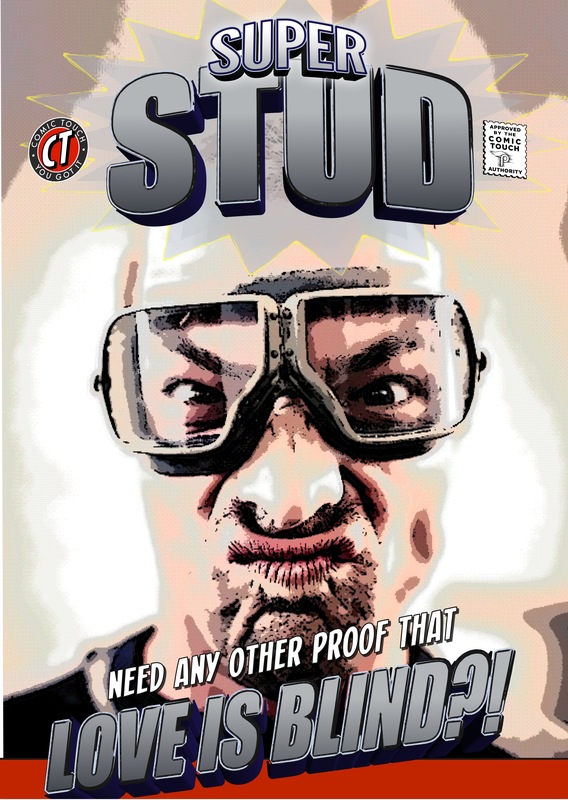 Trading Cards: Put Those Templates To Use! Who needs to go buy trading cards? Not you, because you have Comic Life 3! And definitely not @MrKerrPE, who made these awesome Rugby Trading Cards! Then there is @MrWardPE who created 24 Football/Soccer Role Model Trading Cards! Teaching the history of parabolas through memes! 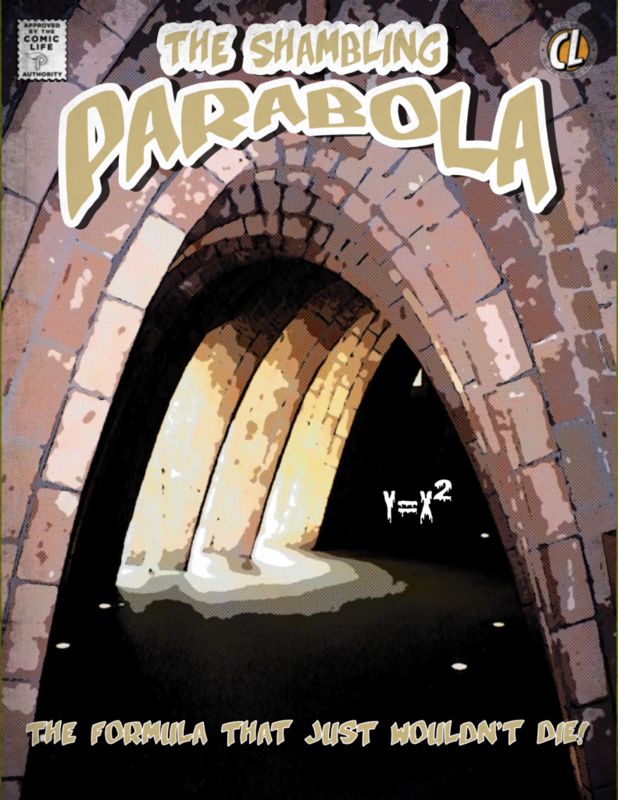 Click on the cover to access the full PDF of The Shambling Parabola! Comic Life 3.5.3 for Mac Update Out Now! A Comic Life 3.5.3 for Mac update is now available.